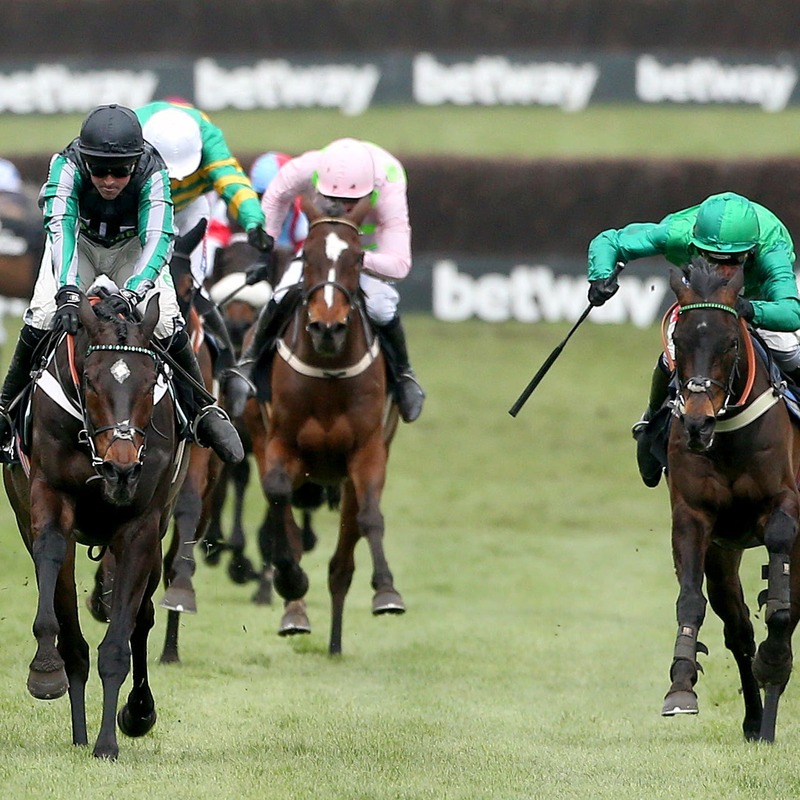 Alan King is leaning towards keeping Sceau Royal at two miles for an outing in the bet365 Celebration Chase on the final day of the season at Sandown. The Barbury Castle handler had considered stepping the seven-year-old up to two and a half miles for the JLT Chase at Aintree, but is now favouring a shot at the Grade One prize at the Esher track on April 27 instead. After finishing second in the Kingwell Hurdle on his penultimate start, the Simon Munir- and Isaac Souede-owned gelding put up arguably a career-best display when finishing third to Altior in the Queen Mother Champion Chase at Cheltenham. King said: “I think he will be going to Sandown. I thought about going two and a half at Aintree with him, but I think two miles at Sandown will suit him better. I’m not convinced he is crying out for two and a half miles. “It was a career-best in the Queen Mother. It was an amazing run. The ground was as slow as he would want it. A trip to Aintree may be on the agenda for Mia’s Storm, who has not been sighted since landing a Listed race at Kempton in November, with King earmarking the Grade Three Gaskells Handicap Hurdle as a possible target. He said: “She will go to Aintree if the ground is OK, if not she will wait for Ayr. The plan is to run in the three-mile handicap hurdle on the Saturday. She wants three miles. “If that didn’t work there is a three-mile mares’ handicap hurdle at Ayr on the Friday of the Scottish National meeting. Dingo Dollar remains on course to make his next appearance in the Coral Scottish Grand National at Ayr next month, where he could be joined by stablemate Talkischeap, who has also been entered in the marathon contest. King said: “Dingo Dollar will definitely run in the Scottish National, I would think. He ran all right at Doncaster the other day and the ground there would have been as quick as he would have wanted it. “This race has been on the mind since he finished second in the three-mile novice chase there last year, as he wants to go left handed.